When you're a parent, nothing breaks your heart more than seeing your child in distress. 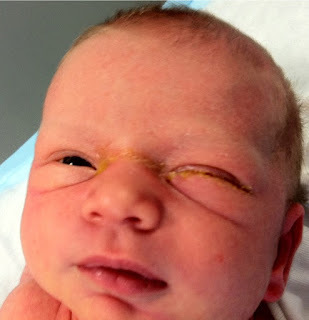 Between the normal range of infections and viruses that can cause conjunctivitis in infants (commonly termed "pink eye") and the fact that as many as 20% of children are born with congenital nasolacrimal duct obstruction (blocked tear ducts), the chance of having to battle red, goopy eyes in infancy is high. Dr. Sarah Sweeney Dorhman is a new mother and optometrist, and experienced this common issue first hand when her daughter began suffering from chronic irritation and mattering discharge due to nasolacrimal duct obstruction. She shares her experience, and what you can do at home to help your own child battle ocular irritation. If your newborn is suffering from chronic tearing and mattering, then congenital NLDO is one of the most likely culprits. 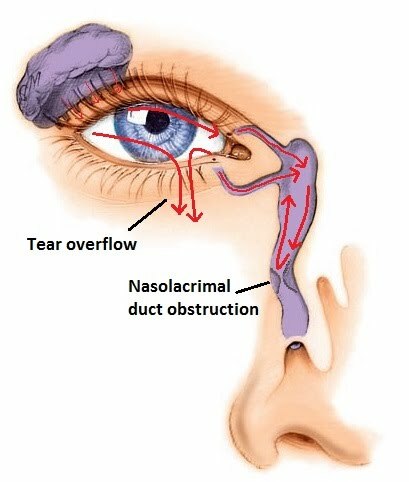 The nasolacrimal duct is the drainage channel at the inner corner of the eye where tears normally exit the eye. In some newborns, there can be an extra membrane of cells blocking the duct at the Valve of Hasner, preventing drainage of tears any further past this point. With nowhere to go, tear film backs up and begins to pour out of the eye, resulting in watering, and mucus mattering. Luckily 90% of NLDO resolve without treatment within the first year of life. While NLDO will spontaneously resolve in most cases, there are at home treatments you can do to encourage resolution. This includes Crigler massage - a technique where the parent massages downwards over the nasolacrimal duct to encourage breaking up of the membrane. A protocol of 10 strokes 4 times a day has been found to help resolve NLDO in a little over 50% of cases by 6 months of age. Cleaning around the eye is essential to prevent infection, and parents can easily find themselves going through piles of washcloths as they attempt to remove the matter collecting on their child's eyelid. Luckily specific eyelid hygiene products exist to help remove matter and kill bacteria without irritation. OCuSOFT Baby Eyelid and Eyelash Cleaner is an optometrist's favorite, with a gentle foaming formula that leaves eyes clean and clear. Dr. Sweeney Dorhman attempting Crigler massage - not as easy as it sounds on an infant! "When we found out that we were expecting, we knew we were going to feel overwhelmed with our new roles and responsibilities that come with being new parents," says Dr. Sweeney Dorhman. 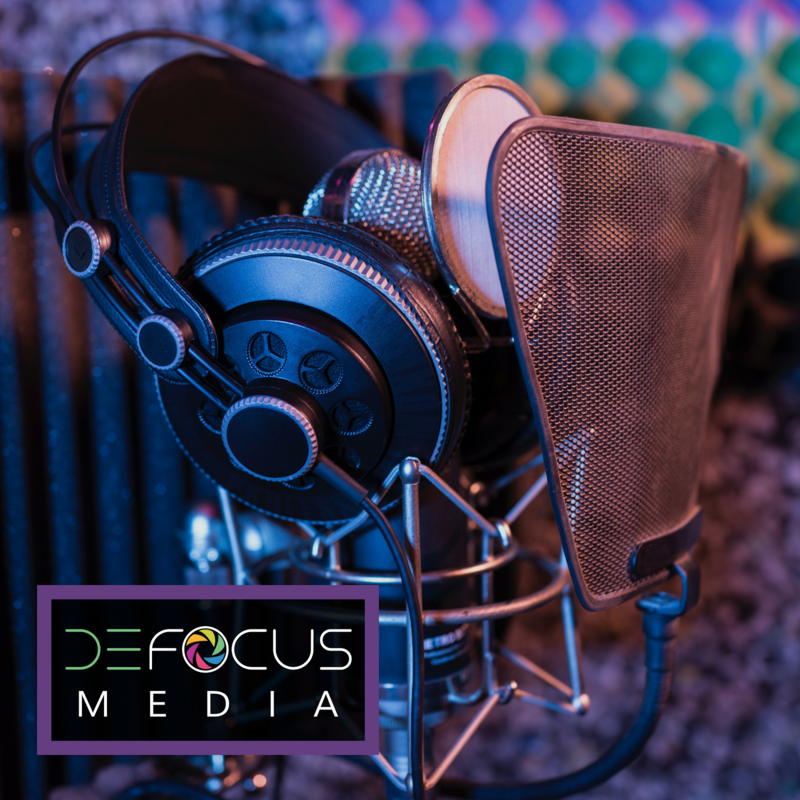 "As a new mom of a baby girl who was born with a small nasolacrimal duct obstruction, even this mild, common, and mostly harmless condition added a lot of extra worry and stress to my first few months of parenthood. As a “Momtometrist,” I have the advantage of understanding the condition and knowledge of how statistically likely it is for spontaneous resolution of an NLDO; however, this made having to constantly clean our baby’s red, irritated, and often crusty eyelid no easier. We went through a half dozen washcloths a day (on top of the already growing piles of laundry) in an effort to keep her comfortable and reduce risk for infection. Thankfully, as if she read the book, her NLDO resolved when she was nine weeks old, and we took comfort in her relief. I am by no means a parenting expert, but I feel I have developed a new and growing sense of confidence in my motherly decision-making skills. I also have developed a new and growing appreciation for products that are convenient, safe, and effective. That’s what OCuSOFT Baby eyelid wipes can deliver: a safe and gentle way to keep your baby’s sensitive eyelids clear and comfy with the convenience and cleanliness of a portable wipe. Individually packaged, these wipes are perfect for parents and kids on the go, and their disposability helps reduce risk of infection. They require no rinsing or wiping after use, and since the mild formula was developed with children’s sensitive skin in mind, the wipes can double as an ear, nose, and all-over-the-face wipe in a pinch. As our baby grows, I look forward to all the exciting new milestones she’ll soon be reaching, and worry less about a little booger here and there. With OCuSOFT Baby wipes, I no longer have to." You can find OCuSOFT Baby wipes at your local eye doctor, online and at your local pharmacy or drug store. Disclaimer: OCuSOFT did provide samples of OCuSOFT Baby wipes for the purpose of this article and currently serves as a Platinum Sponsor for Eyedolatry. All opinions written in this article are my own.